China’s Thirteenth Five-Year Plan for Education, released by the State Council on 10 January 2017, includes reference to plans to drive quality across China’s university system. 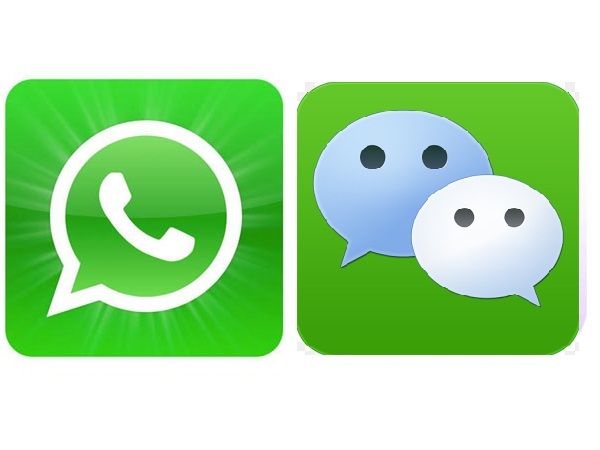 Originally called World Class 2.0, these plans are now referred to as “Double First Class” or “shuāng yī liú”. 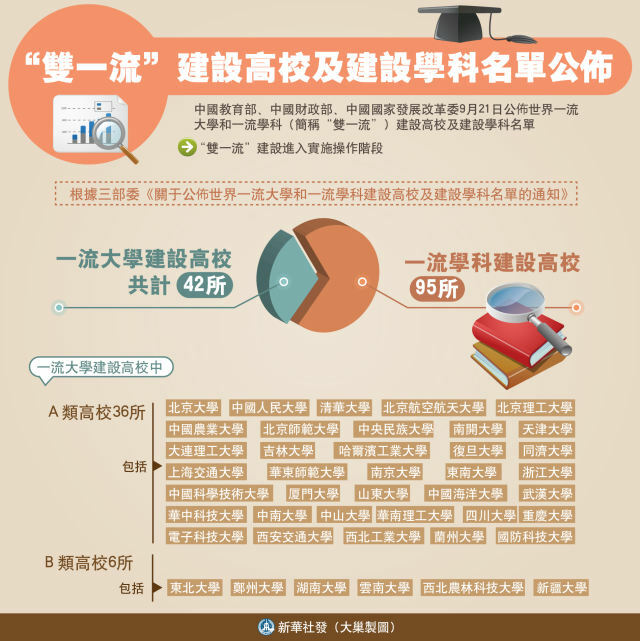 On 24 January 2017, the Ministry of Education (MOE), the Ministry of Finance (MOF) and the National Development and Reform Commission (NDRC) released a document called “Implementation measures to coordinate development of World-class Universities and First-class Disciplines Construction”, providing more detail on the “Double First Class” initiative. by 2050 : the number and quality of world-class universities and disciplines to be among the best in the world, China to have become a higher education power. The “Double First Class” project will run on a five-year cycle, in line with the Thirteenth Five Year Plan. Under the project, around 100 disciplines will be supported, including disciplines that are close to becoming world-class, those related to national security and vital interest, and emerging and interdisciplinary subjects. Disciplines that are urgently needed, support industry transformation and development, or support regional development will be given priority. The implementation measures call for improvements in student exchange, credit transfer and qualifications recognition with world-class foreign universities, and encourage deeper academic exchange and scientific cooperation with foreign institutions. China is seeking to become more involved in setting international standards and regulations around academic and student mobility, as part of its goal to play a more influential global role in education (China and Australia are the only two countries to have ratified the Asia-Pacific Regional Convention on the Recognition of Qualifications in Higher Education (the Tokyo convention)). China will establish a “Double First Class” professional committee, comprising government bodies, universities, research institutes and industry personnel. This committee will make recommendations for selection and participation of individual universities in the project, although the final decision on selection will rest with the MOE, MOF and NDRC. Successful universities will set individual plans, which will then receive approval at the State Council level (through the MOE, MOF and NDRC). Central universities will be supported by central government finance, while provincial level universities included in the project will be supported by provincial government funding. Provincial governments are encouraged under the implementation measures to look for multiple ways to increase funding, policy and resources support for the project, including seeking support and resourcing from local communities and industry to establish long-term support mechanisms. The “Double First Class” project will include a dynamic adjustment mechanism so that universities that do not perform will be removed from the project. 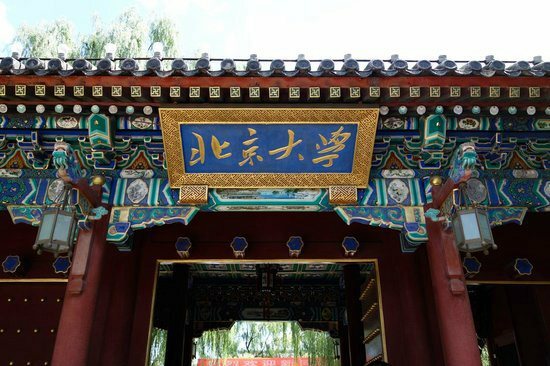 According to the implementation measures, Chinese universities will be encouraged to rationalise and to classify themselves into different groups, based on their characteristics and functions. Hubei province has issued an implementation opinion exploring the possibility of merging and reorganizing its provincial higher education institutions, with an aim to have at least two universities among the best in the world by 2030. Shanghai and Shandong province have included similar initiatives to rationalise and reorganize in their plans, with Shanghai issuing a structural plan separating higher education institutions according to their function and type. Liaoning province has set a target to cut around 15 universities and 39 disciplines by 2020. China is likely to see more university mergers and reorganisations in the future, to consolidate education resources and increase competitiveness in institutions under the “Double First Class” project. To date, 21 provinces have issued their “Double First Class” plans, and so far 11 provinces have specified total funding exceeding RMB 40 billion. Guangdong province alone has set a target to raise RMB 5 billion over the period of the Thirteenth Five-Year Plan, to support the construction of “Double First Class” institutions and disciplines in that province. The full list of the sponsored universities and disciplines was published in September 2017, which includes 42 first class universities. Type A includes 36 universities and they are relatively stronger and more prestigious universities than the remaining six universities and 465 first class disciplines (spread among 140 schools including the first class universities). This plan replaces the Project 985 and Project 211. The list is in the order given in the announcement of the Chinese Ministry of Education (by "school code").